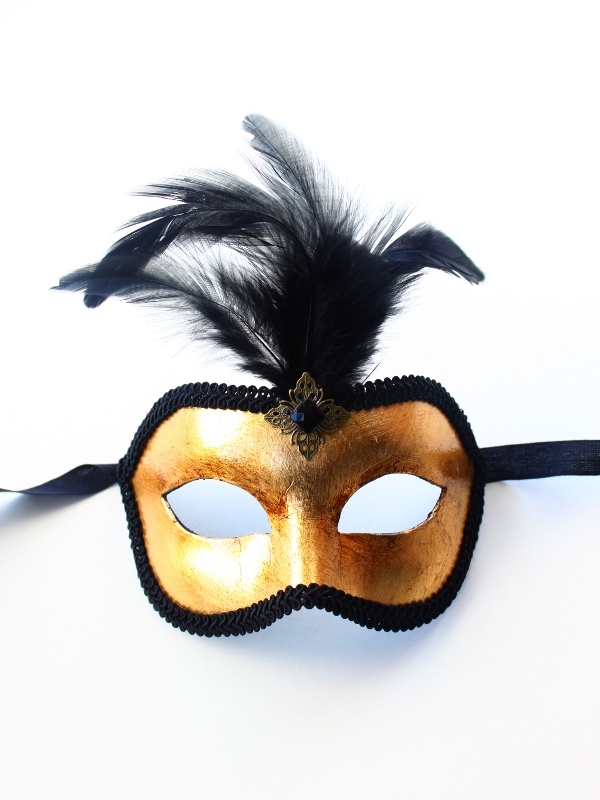 NEED A NEXT DAY DELIVERY BUT MISSED THE 12pm DEADLINE? 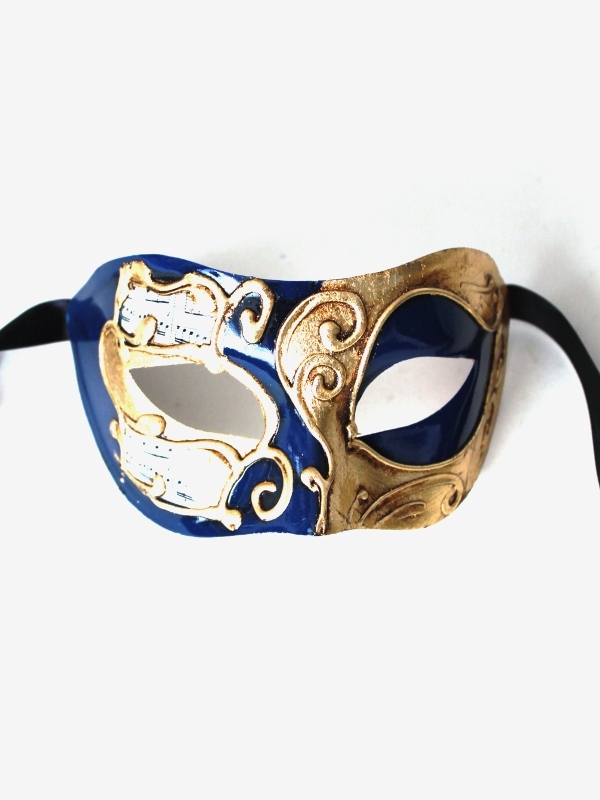 We can ship all of these masks out up to as late as 3.30pm but please e-mail or call us first to confirm this is possible. 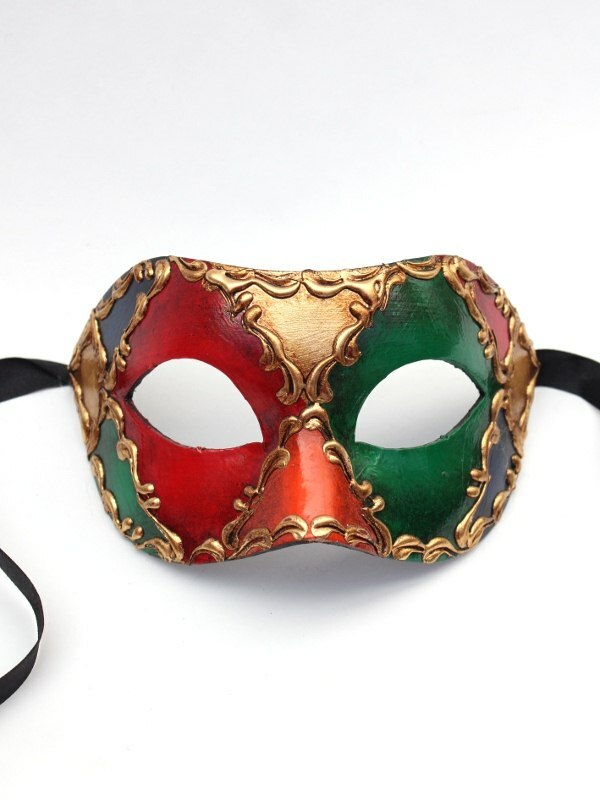 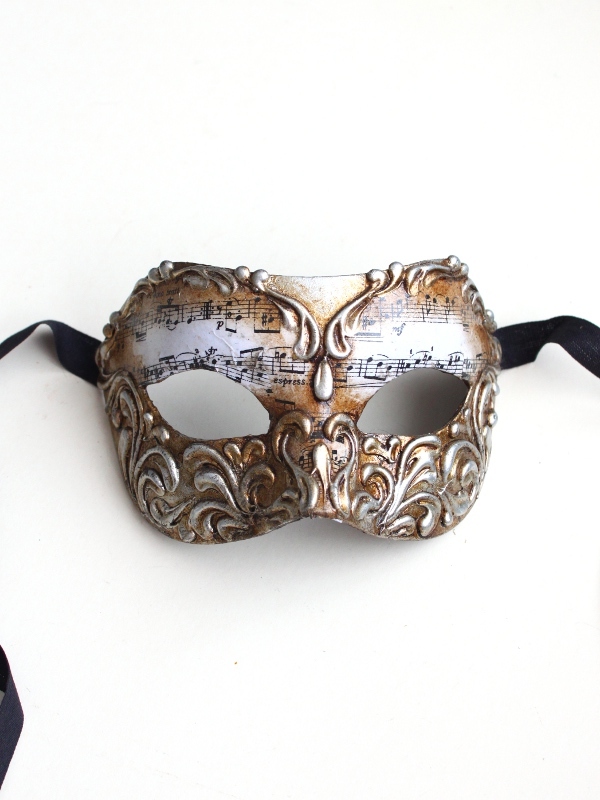 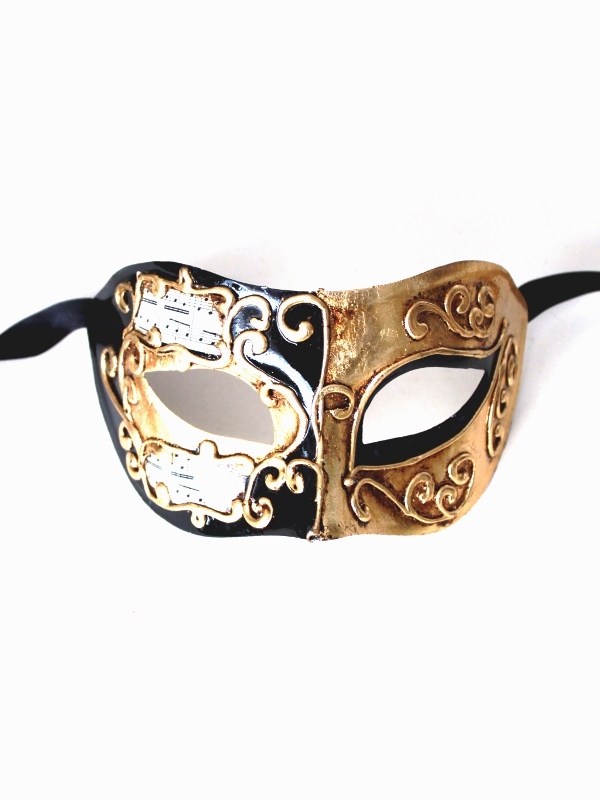 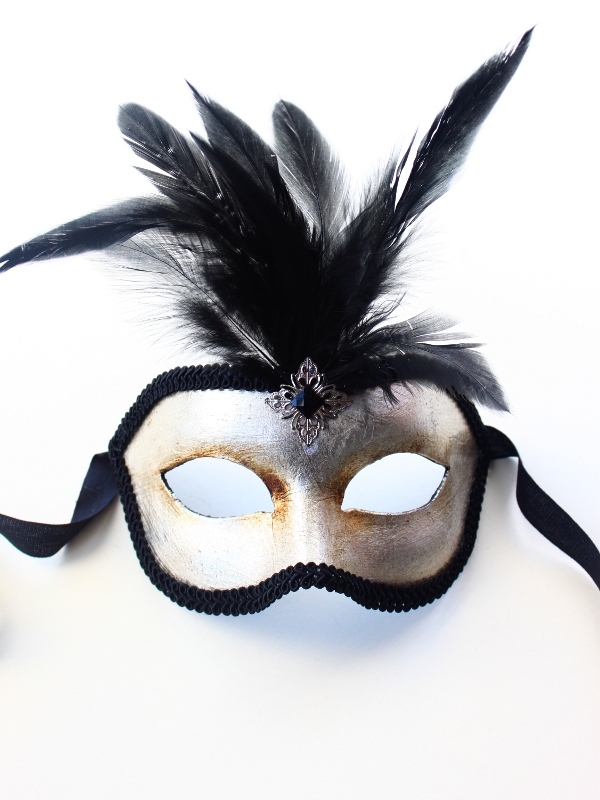 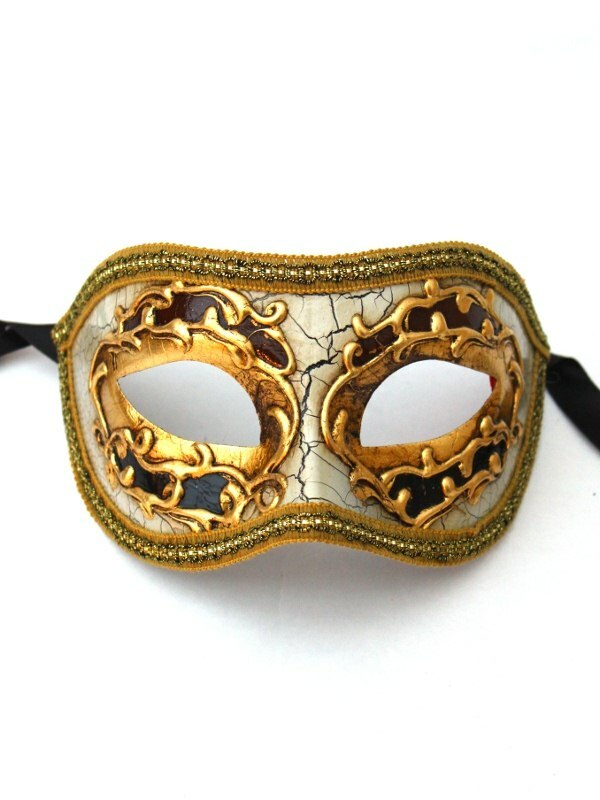 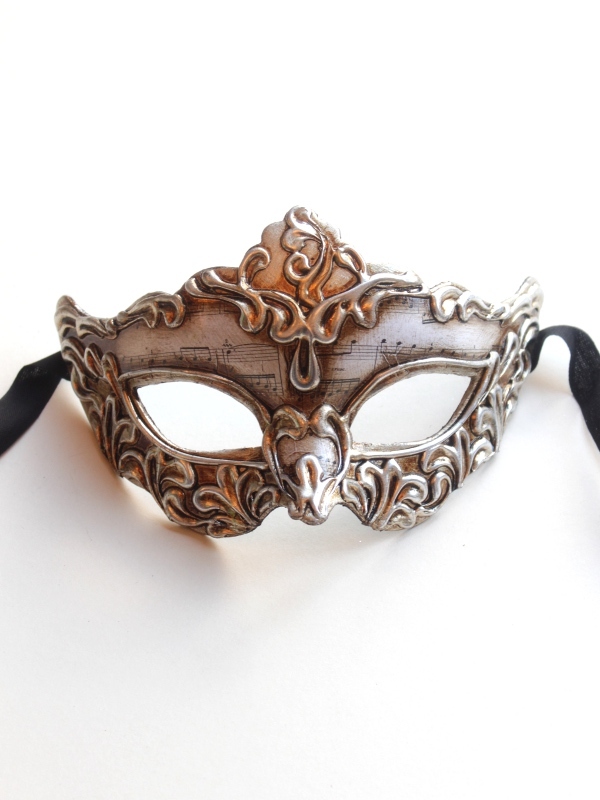 These Genuine Venetian papier mache & resin based masks are imported directly from Venice. 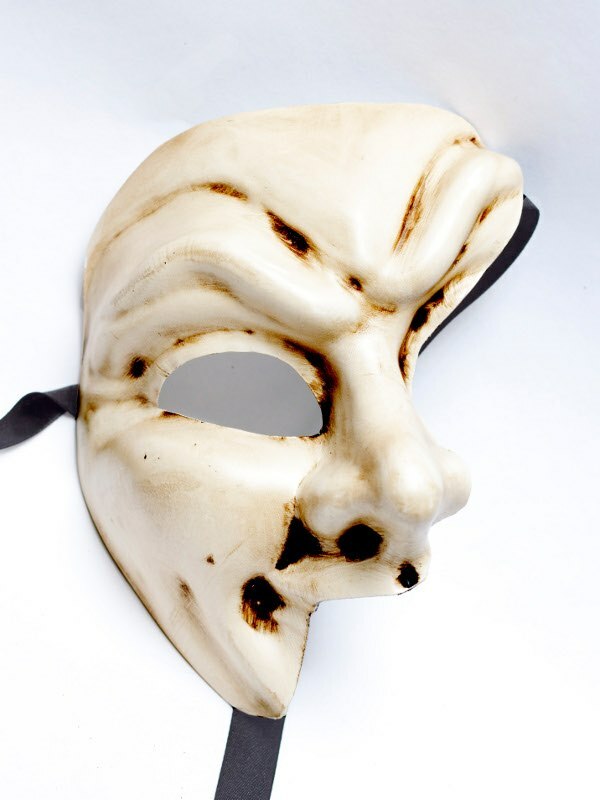 These are high quality masks made using traditional techniques.